As expected, the Department of Labor (DOL) has made official its proposal to delay implementation of its fiduciary rule by 60 days. The rule was originally slated to become effective on April 10. However, a President Trump directive to review the rule, with an eye to modify or repeal, led the DOL to propose a 60-day delay. That delay will become official when approved by the Office of Management and Budget (OMB) and published in the Federal Register no later than Friday, April 7. The rule will then become effective on June 9, at the earliest, if at all. While the vast majority of the 193,000 comment letters on the proposal opposed the delay, brokerage industry advocacy groups and many industry players are pushing for a longer delay and/or an outright repeal of the rule. The first order directs the Treasury secretary and financial regulators to revise some of the rules that the Dodd-Frank Act of 2010 put into place. The far-reaching Dodd-Frank Act was created to overhaul the U.S. financial systems after the financial crisis of 2008. President Trump has ordered a review of ways to dismantle many of these rules and regulatory systems. 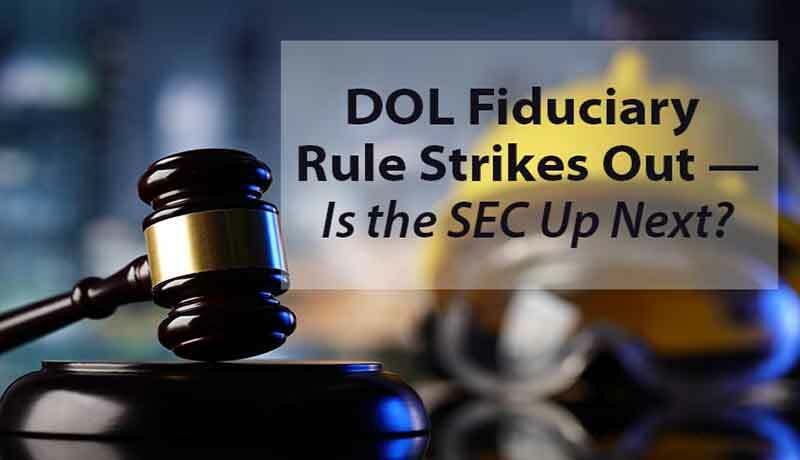 DOL Fiduciary Rule Strikes Out — Is the SEC Up Next? 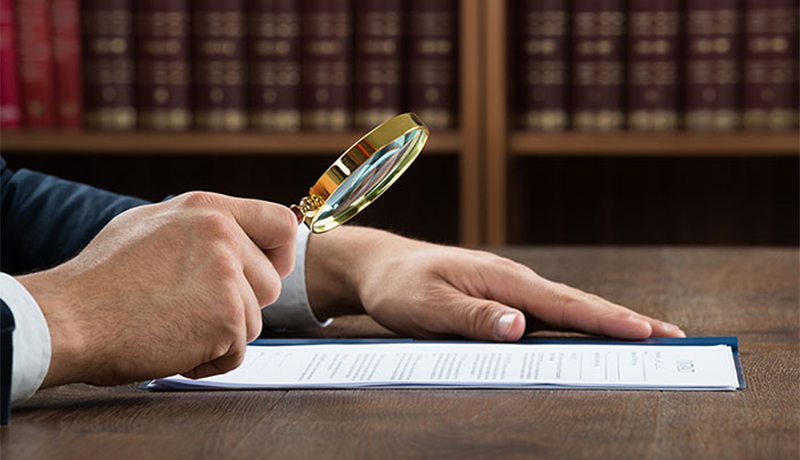 In another twist to evolving fiduciary standards in the securities industry, a 2-1 decision of the U.S. Court of Appeals for the 5th Circuit vacated the entire Department of Labor’s “fiduciary rule” last Thursday. 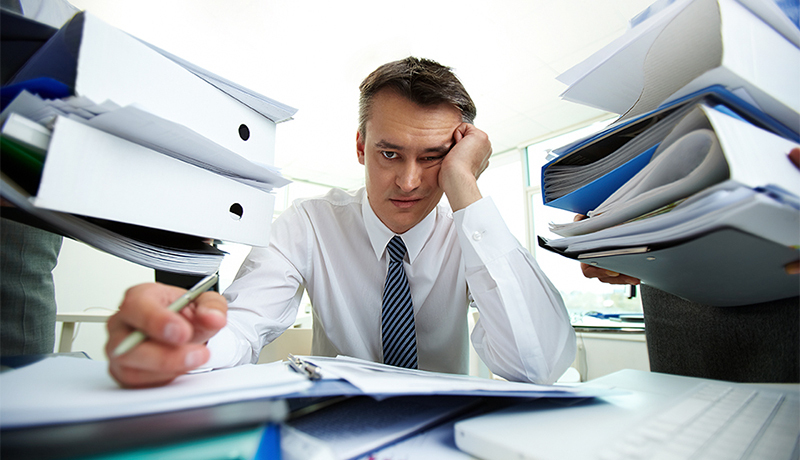 The DOL rule would extend a fiduciary standard to brokers, insurance agents, and anyone else offering “advice” regarding retirement accounts. The SEC recently amended the Investment Adviser’s Act of 1940 to add several new requirements to Form ADV reporting for Investment Advisers.